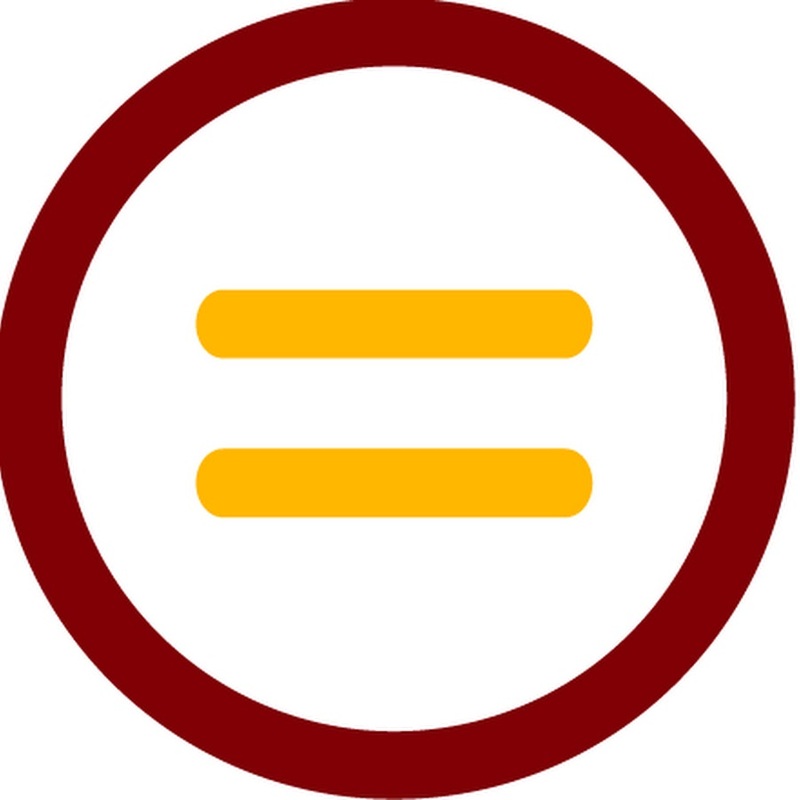 I've worked with a number of companies and organizations promoting diversity in tech. I believe representation--as a woman and as a person of color, matters. This is especially true in tech. Tech touches every aspect of our lives, yet currently the vast majority of decisions in this space are made by one demographic. There are stories to be told, problems to be solved and lives to be changed through tech and they need the variation of perspectives multicultural and gender inclusion can add. Founder and Director organizing monthly tech talks, workshops, hack nights and networking events for women in the Atlanta tech community. Facilitate partnerships with local tech companies, conference and meetup organizers. Collaborate with local, women-focused organizations such as Rails Girls, PyLadies and TechieChic, to create a space for women in technology to thrive. Assist local tech organizations in developing strategies for gender inclusion. Advisory Board Member assisting in the development of new strategies and curriculums to expose girls to technology. 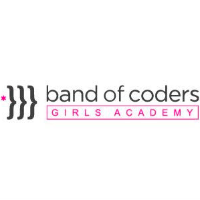 Teach and facilitate workshops and hack days for girls age 8 - 18 in various programming languages and environments. Assist in fundraising and acquiring corporate sponsorships.